Beyond the most popular -paid or free- SEO tools that are used in the different stages of the SEO process there are others that because they have been recently launched or are included into a paid suite are less known, but offer valuable information. Similar to SEMrush it’s very useful to complement the information from Google Keyword Tool, specially (as happens with SEMrush) to perform keyword researches in other languages than English. 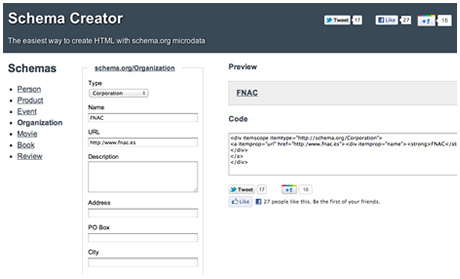 Generate personalized microdata for your site content and information using the schema specification. You only have to choose the type of information to specify by filling a form and copy the code in your site. The SEO toolbar of SEOmoz offers highly valuable information in its free version with similar and more functionality than the SEObook toolbar, with extensions for Chrome and Firefox. 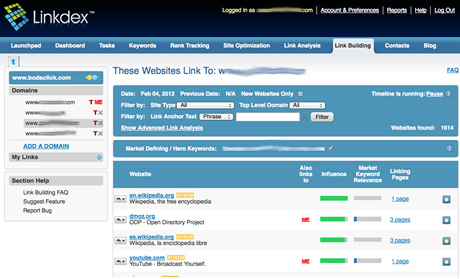 Among the most useful functionalities of Linkdex are a report of your links vs. your competition indicating which are shared with them, their level of popularity, anchor text relevancy and graphics with the volume and type of links that complement the information you can obtain with Open Site Explorer. 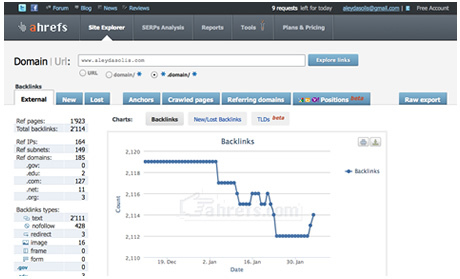 Complement Majestic SEO information with incoming links report and graphics, linking pages, IPs, type of domains, type of links plus an analysis of keyword rankings per domain. 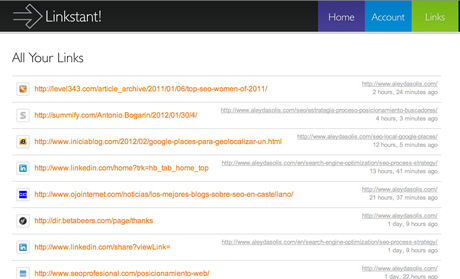 Linkstant informs you about your incoming links. 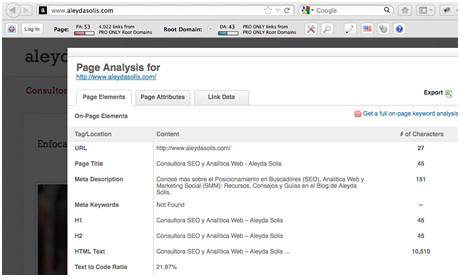 It uses a code you need to include on your site and it generates a list with the URLs that are linking to your site. Plus Linkstant can send you email and SMS alerts new links. 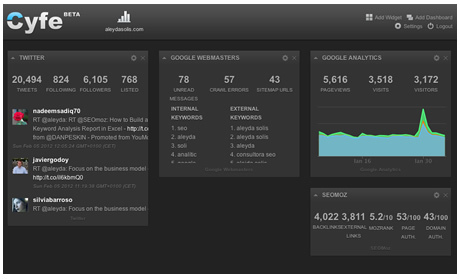 If you want a dashboard with the most important indicators of your online presence Cyfe is the answer. You can easily import information from Google Analytics, Google Webmaster Tools, SEOmoz, Twitter, Facebook, Freshbooks, Zendesk, Pingdom, Amazon Web Services and other applications. Cyfe offers a similar functionality to Ducksboard or Geckoboard but you can set a free account without any type of payment information. 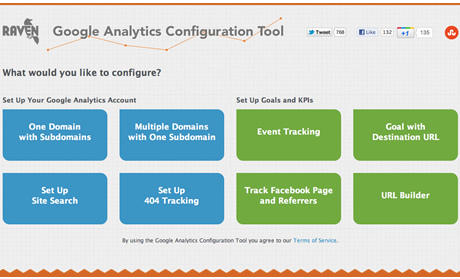 Get easily and for free the Google Analytics code to configure a domain with multiple subdomains, multiple domains with a subdomain, site search tracking, 404 pages tracking, events, goals and URL tagging for campaigns. 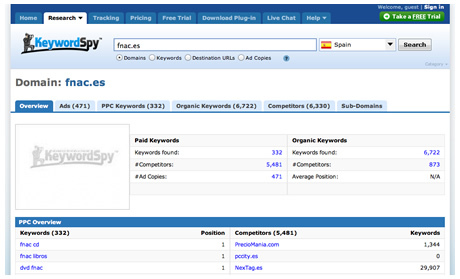 What other useful and free SEO tools do you know that are not so popular?